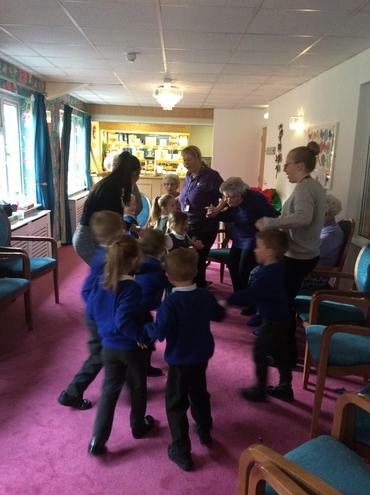 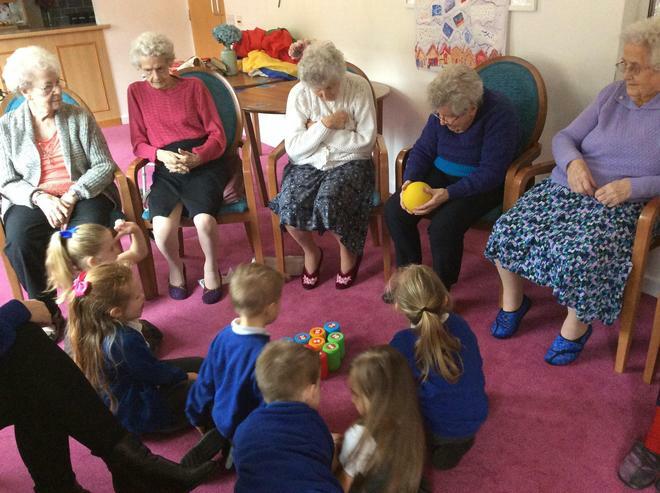 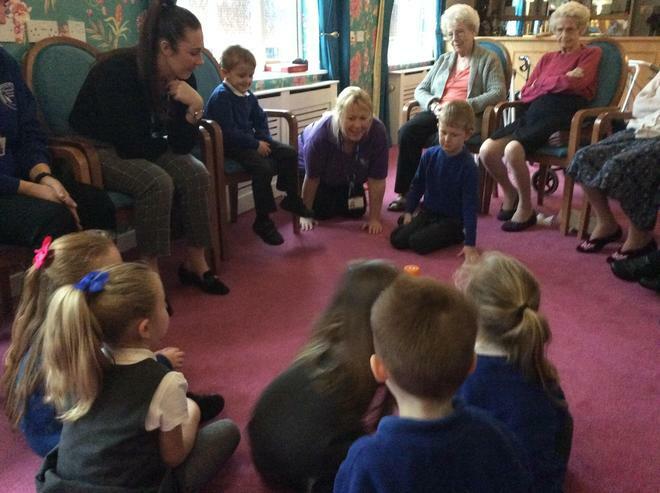 Some of our F2 children visited a local community residential home. 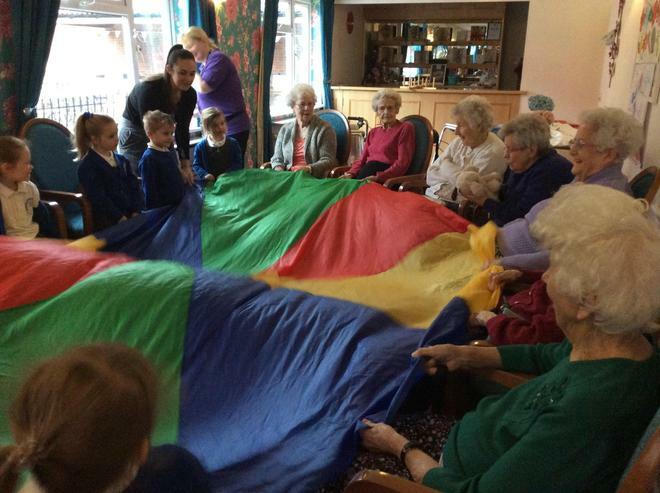 The children loved making new friends, playing games and sharing stories together. 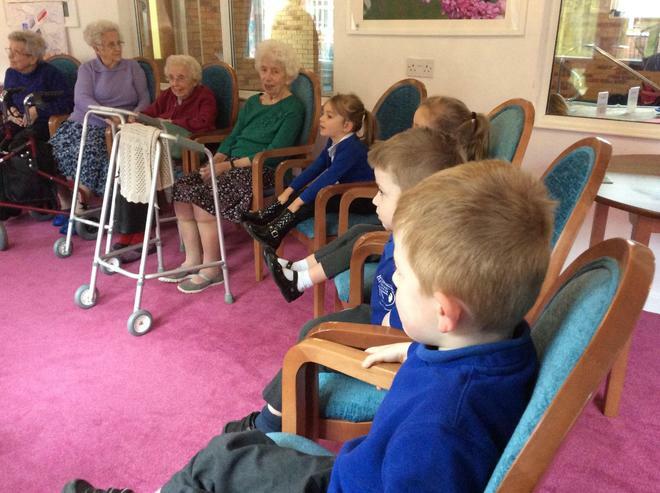 We are extremely proud of the children!